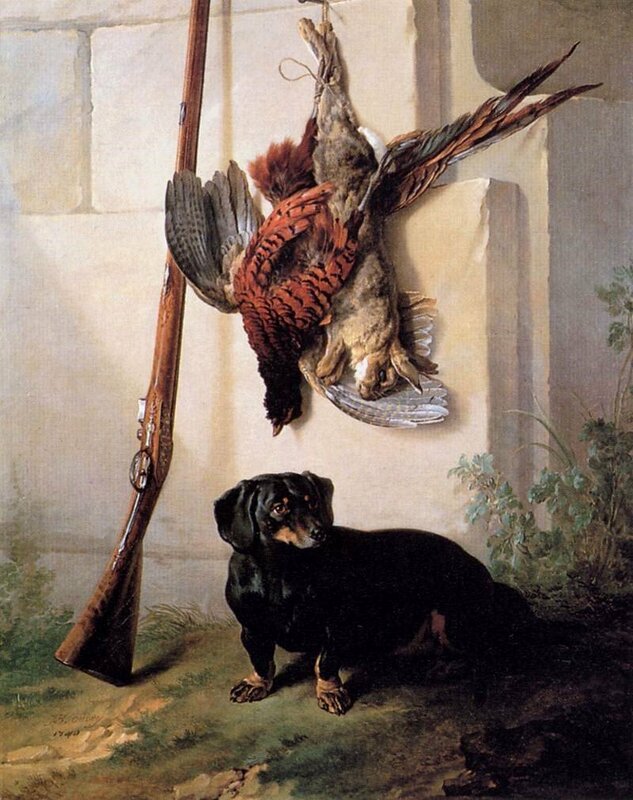 "Hound with Gun and Dead Game"
See Tweets about #nouveaubillet on Twitter. See what people are saying and join the conversation. Short and surprising explanations of Western masterpieces. EPPH reveals the universal themes around which artists have long weaved visual illusions. We make understanding art fun.